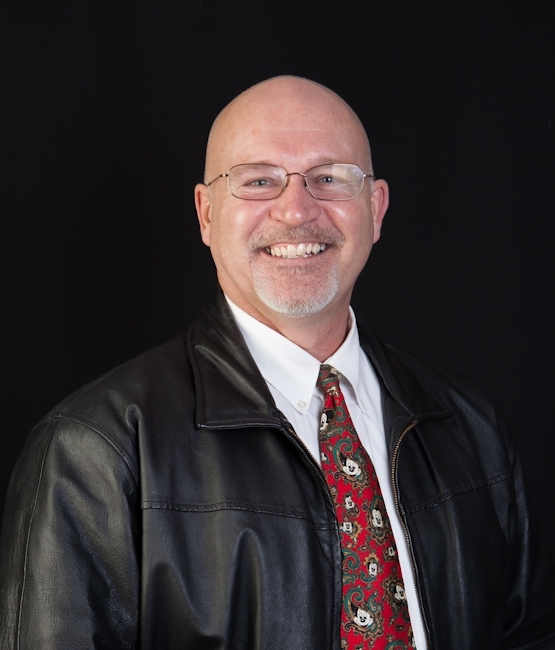 Buying land in Sequim requires a lot of due diligence, and some serious comparisons, because it is almost always more expensive to buy vacant land, develop it, and build a brand new home. I have clients who have been looking for their ideal property, and their ideal property happens to be a horse property. So here’s the story of how they made offers on three properties and terminated all three offers. 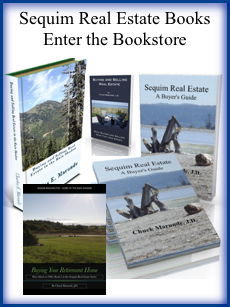 I share this story, because it is very instructive on what the process is and perhaps it will be helpful for you on what to do and what not to do if you are thinking about buying land in Sequim. My clients had spent months looking at properties online, and we looked at many homes in the area and narrowed the list down to one property that would work, although they felt it was overpriced and they would have to put a lot of money into it. 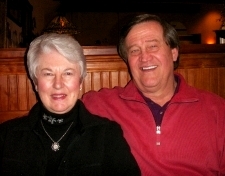 They made an offer on the property that was $200,000 below the listed price of $649,000. The seller was quite offended, and ended the negotiations before they got started. My clients couldn’t find another suitable home, but they did decide that buying land they could build on and create their own horse property would work. After some hardball negotiating, we had an agreement for the purchase of a large parcel and started doing the due diligence. There’s a lot of due diligence to do with vacant land, but after a couple of weeks of collecting information and doing cost comparisons with buying an existing home, my clients decided to terminate this second transaction. On to the third transaction. I had shown these same clients a home on 20 acres weeks earlier, and while they had dismissed it as unsuitable, we were back on that property. After some tough negotiating, we reached an agreement with the seller who was very motivated to sell. Unfortunately, after a couple of weeks of due diligence, my buyers terminated the agreement as they felt the property “just wasn’t the right property.” I’ve never worked with buyers who bought and terminated three transactions, all within a few months period. First, I love my clients, and these buyers have been wonderful to work with, albeit high maintenance clients. I still appreciate them and hope to work with them again some day to find the property of their dreams, although that isn’t looking very likely now. Second, and the whole purpose of this article is that there are some lessons in all of this for you if you want to be buying land. Lesson 1: Know what kind of property you want to buy. I think it is evident that my buyers did not have a high degree of certainty in what they wanted to buy. As a result, they bought and terminated three properties. That’s a lot of trouble, paperwork, and stress for nothing, isn’t it? Lesson 2: Know the value of properties, at least within a range of fair market value, otherwise you might make low ball offers and tick off a seller, the listing broker, and cause a lot of wasted work for all the parties involved (escrow agents, Realtors, inspectors). Lesson 3: Know in advance whether you want to buy an existing home or whether your true preference is buying land so you can build a new home. These are two completely different paths. Know what you want to do and the cost comparisons before you start looking at properties. I hope this is helpful. I would add one note that many buyers already know, but if you don’t here it is. Buying an existing home that is move-in ready is far less stressful and less expensive than buying land and going through the lengthy process to build a home. There is a Sequim water problem as a result of the Water Management Rule, also known as the Dungeness Water Management Rule. The rule limits the amount of water you can use on your property, and here’s how it creates a Sequim water problem if you are buying land with a private well. 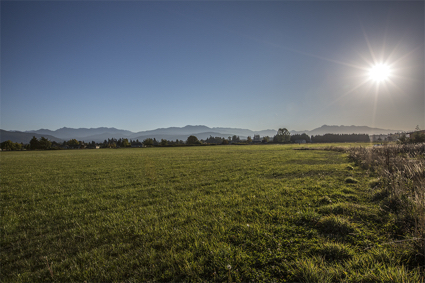 I recently sold a 20 acre parcel where my buyers intend to build a home and have their little Sequim mini-farm. It’s a beautiful location in the Blue Hole and they have a sweet mountain view, too. 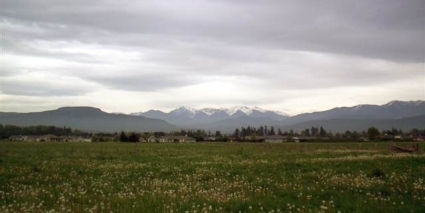 The soil is rich in the Sequim valley in most places, and these clients will have animals, including donkeys. 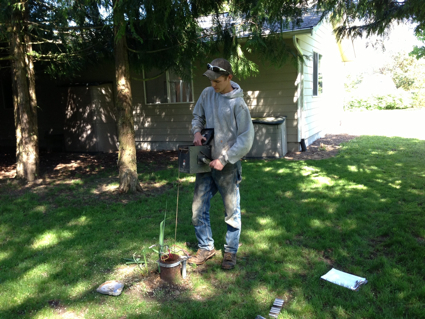 Since they are outside the Sequim City limits and not on a water trunk line, they will have their own well drilled. Here’s where the Sequim water problem rears its ugly head. The state has a rule. You can only use 150 gallons of water per day from your own well, unless you pay the state a fee. The average family of four in the U.S. uses between 350 and 400 gallons per day, and apparently in Clallam County the average is 158 gallons per day, because there are so many retirees living here. Younger families with children will obviously exceed their limit. If you purchase the water rights to use more than 150 gallons per day, the rule prohibits using that water for farm animals. Apparently you might get away with a couple of animals, but not three or more horses, cows, or donkeys. The land I sold happens to have an irrigation ditch on the western boundary, so there will be water for the animals, but that water only flows from April 15th to September 15th each year. That leaves the animals without water for seven months of the year. You can find out if a specific parcel of land in the Sequim or Port Angeles area is in the Dungeness Water Management Area by going to this link and typing in the tax parcel number (only use the first 12 digits) and then clicking on the link you will get on the left side: Parcel Status. This is a very real Sequim water problem. This is killing land sales for some land owners. This new Sequim Water Management Rule has unquestionably reduced the value of land. My guess is that property owners in Clallam County whose land is effected by this rule have lost millions of dollars in sellable value. Some buyers who want a mini-farm are giving up on finding land here, and moving to other communities. 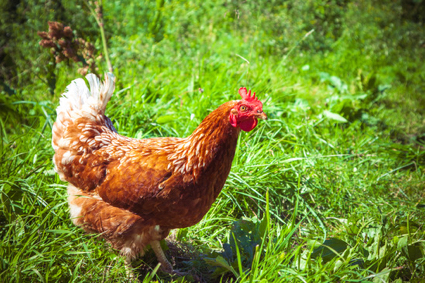 If you are a retired couple moving to Sequim to build your home and do not plan to raise livestock for commercial purposes or to have a mini-farm with lots of animals, and if you do not plan to have an orchard or the need to water large areas, you will not be effected by this rule. For buyers and sellers of vacant land or farmland, the Sequim water problem is creating a great deal of chaos. 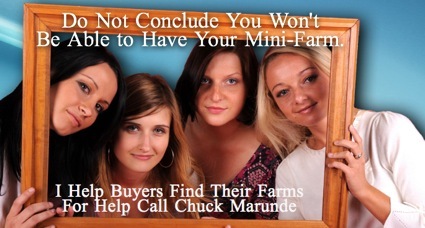 But do not conclude from this article that having a mini-farm in the Sequim area is not possible, because it is. I have helped several families recently acquire their family mini-farm inside the Water Management Area. There isn’t room here to discuss all the options that are available. 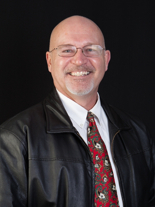 The Sequim water problem does not have to kill your dream. Here’s a rare 4.25 acre lot with a creek running through it, the quiet and peace of the country while being close to town and minutes from Port Angeles High School. Here’s a peek of this extraordinary setting in this video, and for more detailed information, view this data sheet with photos: Port Angeles Land for Sale with a Creek Running Through It. Is Port Angeles a great place to retire? Absolutely. Hear from a couple from Arizona who are just making the move here and recently purchased a beautiful waterfront lot. “We are ex-Washington residents who currently live in Arizona. 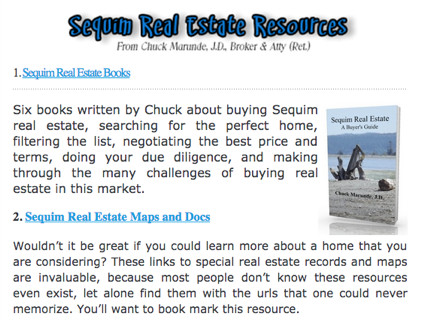 We had been searching the Puget Sound area four years for a waterfront property to build a retirement home when we first contacted Chuck Marunde through his website. We had made multiple trips to various areas but most of the Realtors we contacted simply sent us an email, provided no follow up and did next to nothing to help us locate a property. “Come and join us in one of the Best Places to Retire in the United States, Port Angeles, Washington.” Search the entire Port Angeles MLS.